We reached out our PADI AmbassaDivers and other women in diving to hear how they personally help inspire the next generation of divers. 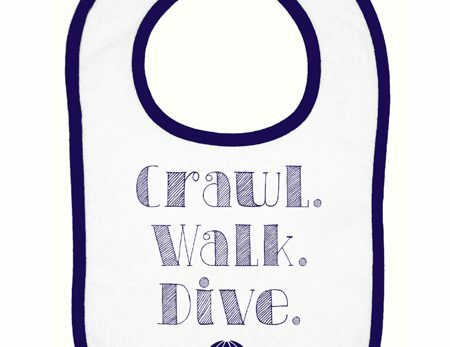 What kid doesn’t wish for a superpower like breathing underwater? 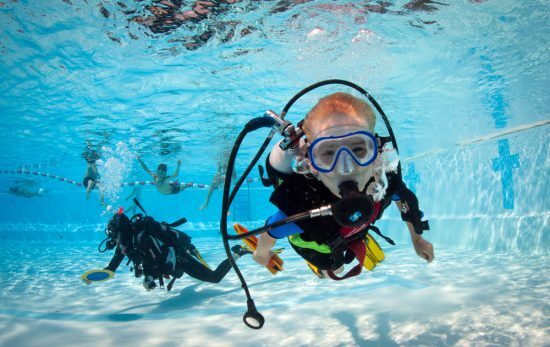 You can be the super relative or friend to grant their scuba diving gift wish! 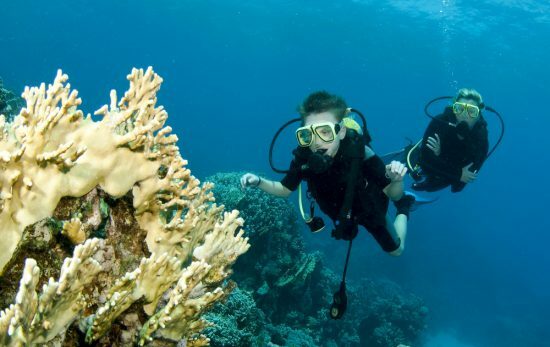 If you want to do everything you can to set your kids up for scuba diving success, ask yourself these questions before they learn to dive.